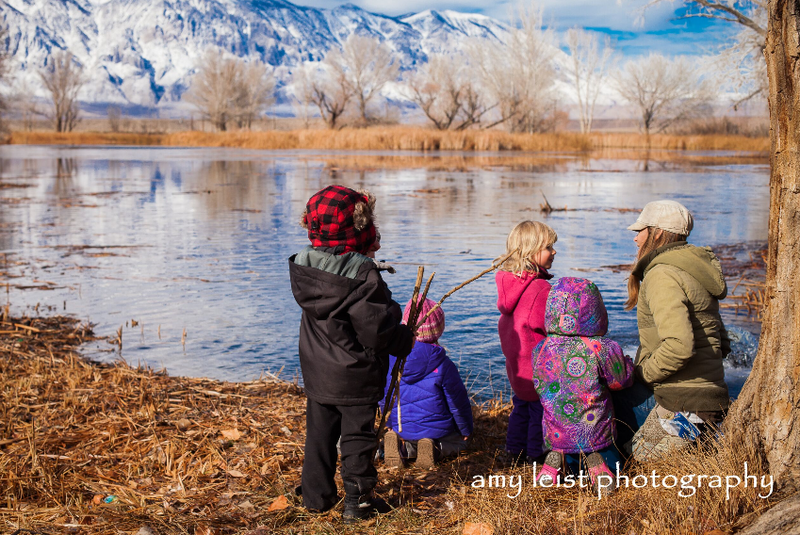 Wild Roots Eastern Sierra mixed age outdoor preschool and kindergarten program is open to the community and is offered for children 2 1/2 to 7 years old. The first step is to complete and send or submit an application. Applications may be scanned and emailed to erinwildroots@gmail.com. The application will be reviewed by the class teacher and the family will be contacted with further enrollment information, and asked to visit our program. Applications will be accepted on a first come, first serve basis, depending on space available. Once the current class is filled, applicants will be placed on a waiting list and contacted as soon as a space becomes available. Once your application has been accepted, your child's space is held with the $250 enrollment and materials fee. ​Receipt of the signed enrollment agreement secures a child's space in days of the week in school. Payment plan available for monthly payments must be made by the 1st of the month. 5% discount will be given to annual tuition paid in full by September 4, 2019. Payment by check to: Wild Roots, 3730 Avon Lane, Santa Barbara, CA 93105.